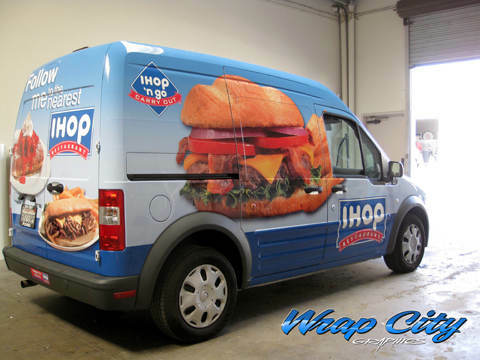 Car wraps hit the market nearly 22 years ago. Since then, they have exploded in popularity. Why? because they work. 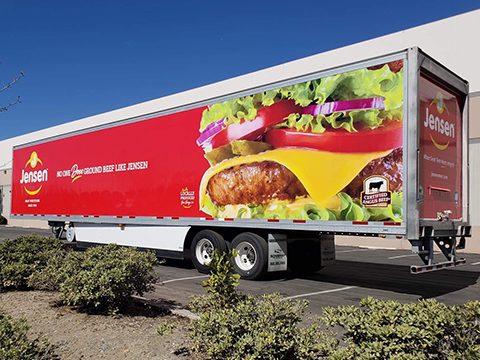 Vehicle wrapping is the process of printing sheets of vinyl and applying them to a vehicles’ surface through highly technical installation skills. 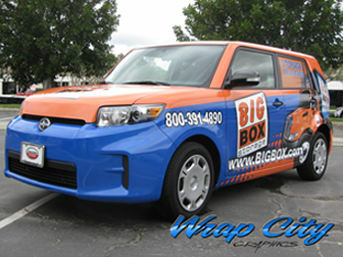 Car Wraps yield great results at a fraction of the cost of radio, T.V. 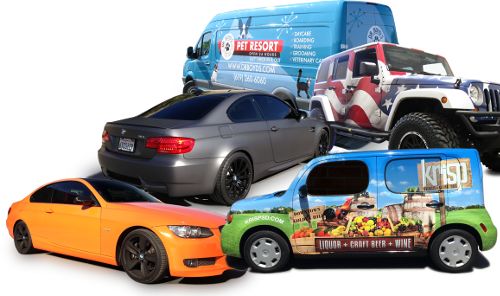 or magazine ads..
All of our car wraps start off in the design process. 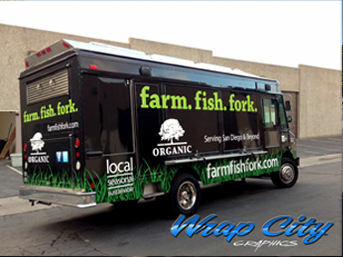 We talk with our client to gain insight of the company and the overall look and purpose of the wrap. 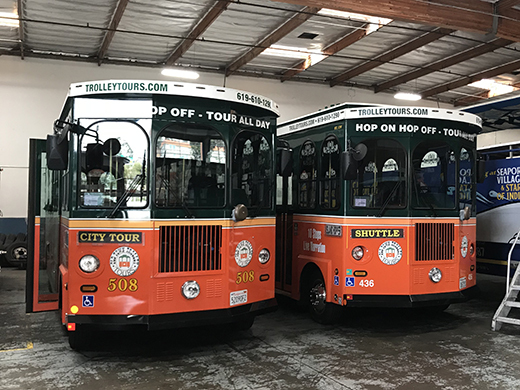 Our designers start with a detailed template of the vehicle, add your logos, colors, and copy to work towards creating a finished piece that is sure to grab the attention of your potential customers. Simple. 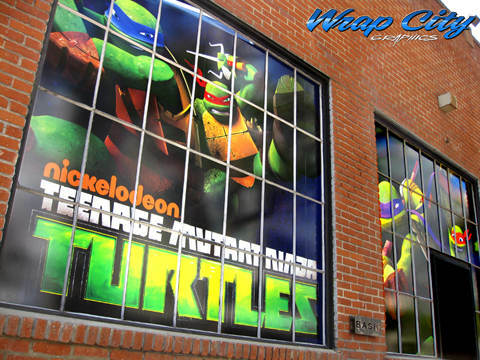 We have been designing and wrapping for 15 years. We are the experts in San Diego. In 15 years, we have seen and done it all. 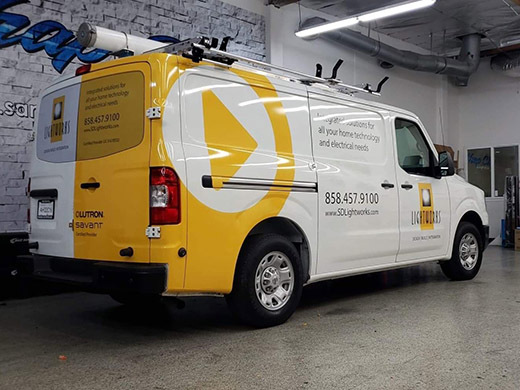 Our designers are also trained installers! 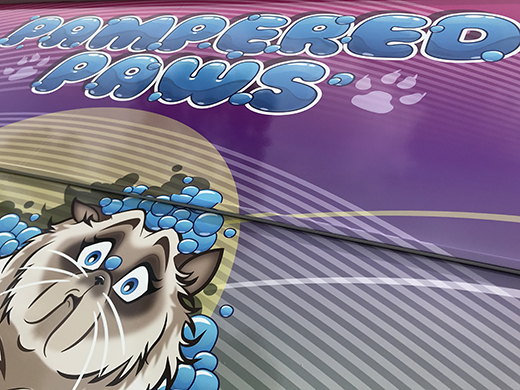 That means they know how to design a car wrap with careful consideration of curves, body lines, and transitions. 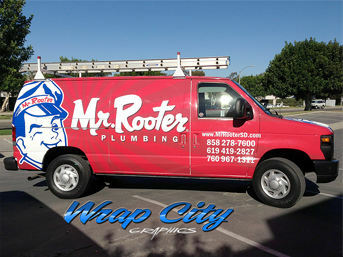 This ensures a cleaner, smoother, and all around better looking wrap.